Deanna Derway, Washington County LDC president and executive director. Washington County is on a trajectory for continued low unemployment and healthy economic growth in 2019. 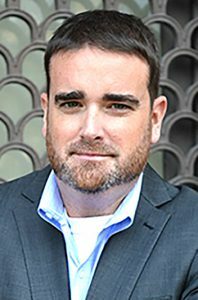 The Washington County Local Development Corp. will cross the $18 million mark in loans since the public entity began in 1985, officials said. 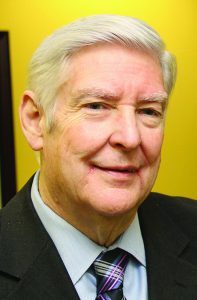 Ed Bartholomew is the president and CEO of EDC Warren County. 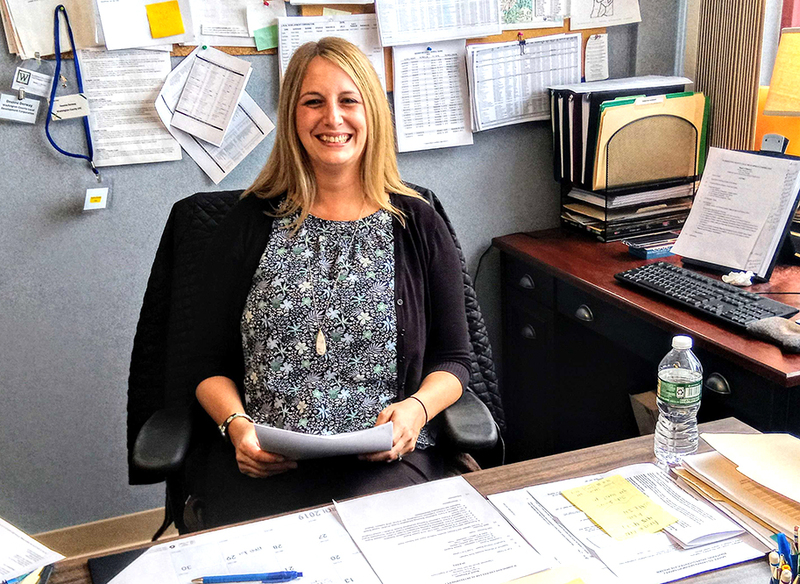 EDC Warren County is the key driver of economic development efforts in the Glens Falls area and as such, its staff is always busy. Toward the top of the tasks this time of year is giving businesses and municipalities in the county assistance with application process for the annual Capital Region Economic Development Council grant awards. The state doles out millions statewide through its Consolidated Funding by New York State program. The funding helps many economic development projects in the area—for businesses and municipalities. The applications are competitive, so interested parties must submit compelling information. In the first eight rounds of the state money competition, New York has given out $6.1 billion to 10 regions. The Capital Region, that includes Warren and Washington counties, has received $588.9 million for 813 projects over the past eight years. Last year, the counties raked in about $9.8 million. Warren and Washington counties are benefiting from the economic growth in the region spearheaded by Saratoga County. The growth is continuing in 2019, according to the Center for Economic Growth. As the economic climate in Warren and Washington counties continues to heat up, more businesses are being attracted to the area’s diverse commercial sector. The Center for Economic Growth (CEG) is one of several entities working hard to make things happen. CEG is one of several organizations working with already established businesses to support them as they grow. They market the area to potential new companies whose technologies, services and manufacturing will be a good fit with the existing businesses. The $10 million revitalization initiative awarded to the city of Glens Falls last year has helped to spur continued growth in the region. More people are moving to the two counties seeking an enhanced quality of life, sustainable employment and access to good education and health care. Deanna Derway is president and executive director of WCLDC. 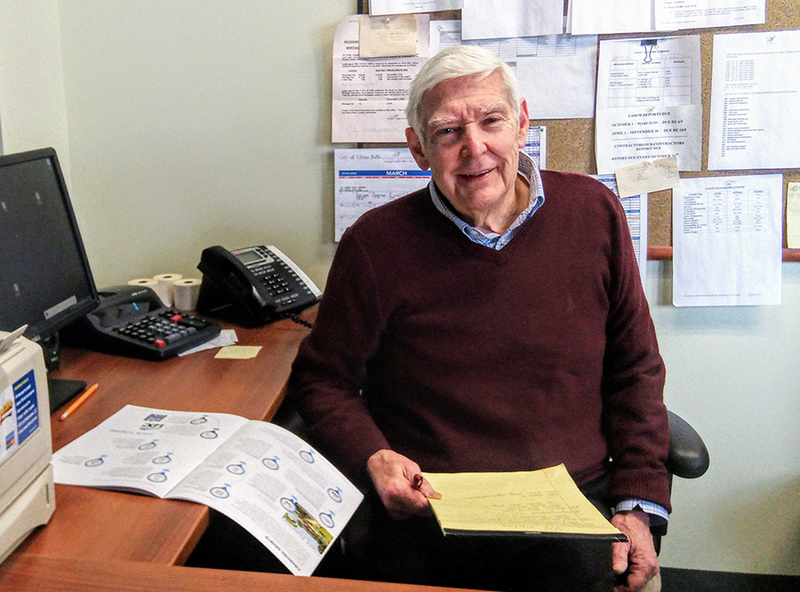 Washington County Local Development Corp. (WCLDC) has been hard at work, providing support and resources for those looking to do business in the North Country. Deanna Derway, president and executive director of WCLDC, said their programs provide a path to success, creating an environment for an economic outlook that will continue to thrive. “We have a very successful and diverse loan portfolio that we are continually expanding,” said Derway. For over 30 years WCLDC, a nonprofit corporation, has administered the county’s economic development programs. The goal of the organization is to create and retain employment, strengthen the economy, and increase the value of real property. New York state has awarded $43.6 million in New NY Broadband Program Round III grants in the region, including numerous awards in Warren and Washington counties. The awards will drive more than $71 million of public-private broadband investment and provide 19,774 homes and other locations in the region with access to high-speed internet, state officials said. 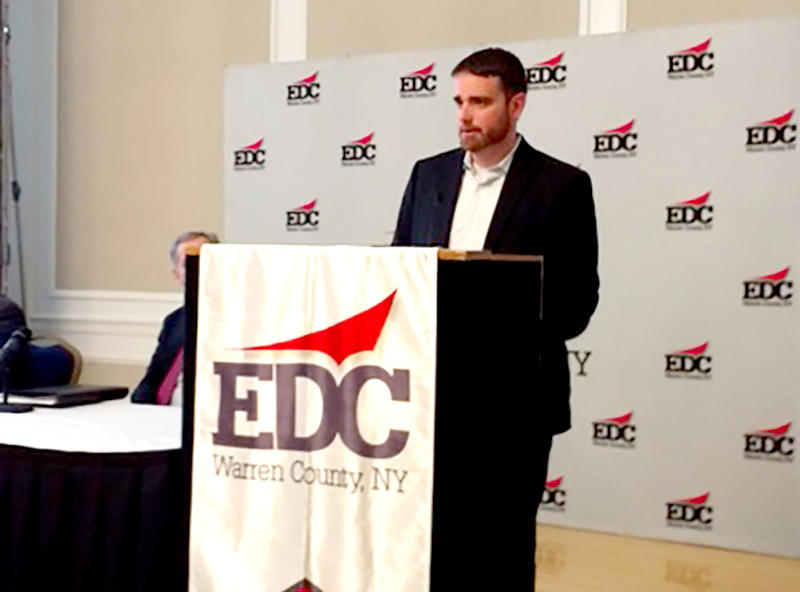 EDC Warren County President Ed Bartholomew—who considers broadband a key economic development initiative—lauded the efforts of Gov. Andrew Cuomo and other representatives in promoting and supporting the region’s goal in achieving access to internet download speeds of at least 100 megabits per second and 25 megabits per second in the most rural and remote areas. “This award will significantly improve the internet speed and accessibility for businesses, residents, children’s school homework and tourism who desire to extend their vacation time and presently are unable to do so as a result of lack of connectivity,” Bartholomew said. Deanna Derway, president, Washington County Local Development Corp.
With a $5 million loan portfolio to administer, the Washington County Local Development Corp. helps to foster a vibrant small business community in a largely rural county. Deanna Derway, president, executive director and the only employee of the corporation, “wears lots and lots of hats” keeping things going. According to Derway, there are currently 42 active loans and she just made two more. Some $1 million is available for new loans. The nonprofit corporation began in the 1970s with money from federal Community Development Block Grants. Aside from $80,000 a year from the county, interest, fees, and repayments of the loans made from those early grants sustain the organization. Any business in Washington County is eligible to apply for a loan, she said. Applicants must be for-profit businesses and job creation is a criteria. (The unemployment rate in Washington County was 4.9 percent at the end of 2016, slightly above state and national averages). The varied loan portfolio includes farms, restaurants, energy transport companies, cleaning services, delis and breweries. Typically, the corporation lends to businesses with some risk, “stuff banks may not want to lend to,” she said.